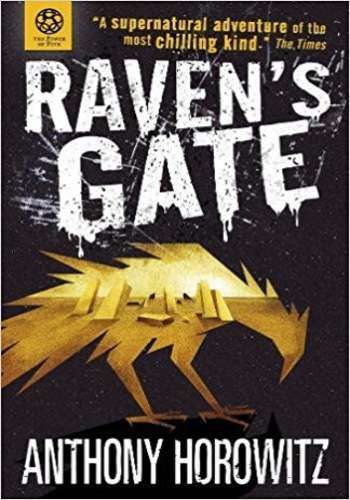 The internationally bestselling author of STORMBREAKER and EAGLE STRIKE plunges strikingly into Stephen King territory in this chilling first installment in a powerful new series. Matt is being punished for a crime he saw, but didn't commit. Instead of being locked up, he is being sent to the middle of nowhere to live with a new foster mom, as part of a government scheme called The Leaf Project. But Matt's new home provides anything but peace and quiet. His new guardian is involved in very sinister things and the whole town seems to be on her side. Everybody who tries to help Matt winds up disappearing or dead. The truth is much bigger than Matt or the town but Matt is the only person who can stop the ultimate evil from being unleashed.